So you’ve waited until the last minute to shop but still want an innovative gift idea that makes smart use of technology? We’ve got you covered. 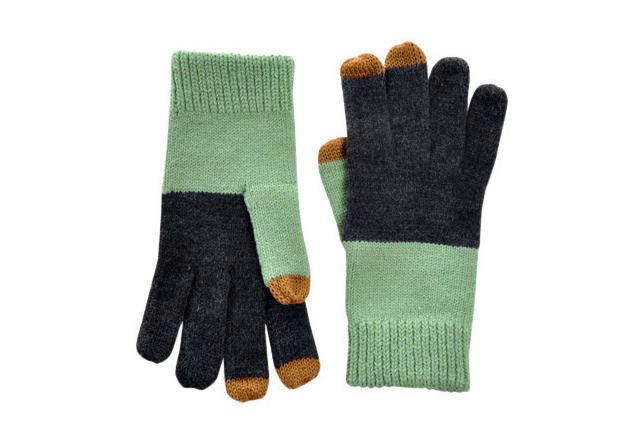 By utilizing a nano-metallic conductive yarn, these stylish and cozy gloves provide sensitive and precise control on touchscreen devices. 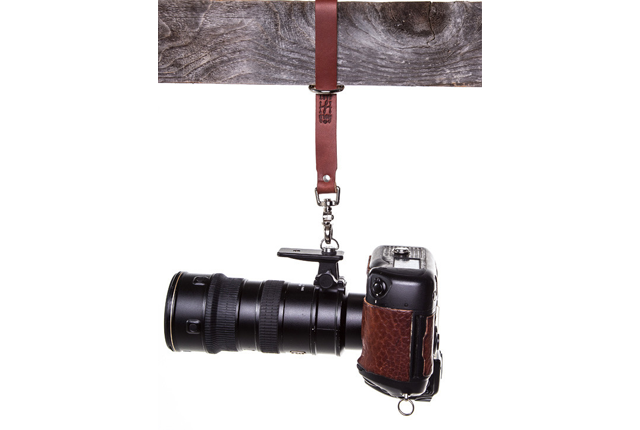 Calling all owners of a beautiful DSLR: Keep it professional and avoid looking like a tourist with Hold Fast's seriously attractive leash that keeps your camera close at hand. Stay safe and light up the night with an LED bicycle spoke clip. As the sun begins to set, rest assured you'll be clearly visible as you weave down the street. With a variety of colors to choose from, you'll be sure to stay trendy as well. Don't get stranded abroad without a way to charge your many gadgets. 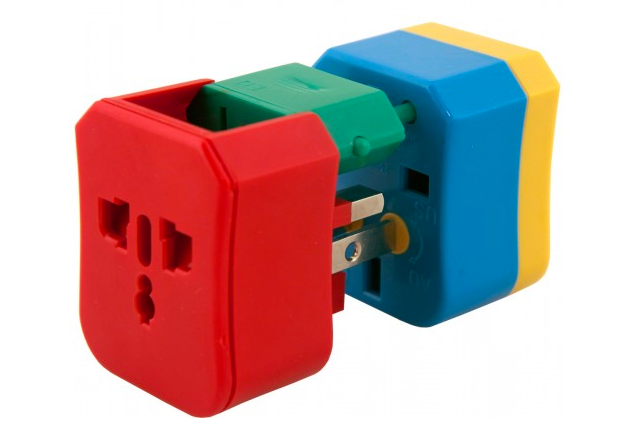 Color-coded for your convenience, four separate plugs adapt to over 150 countries. 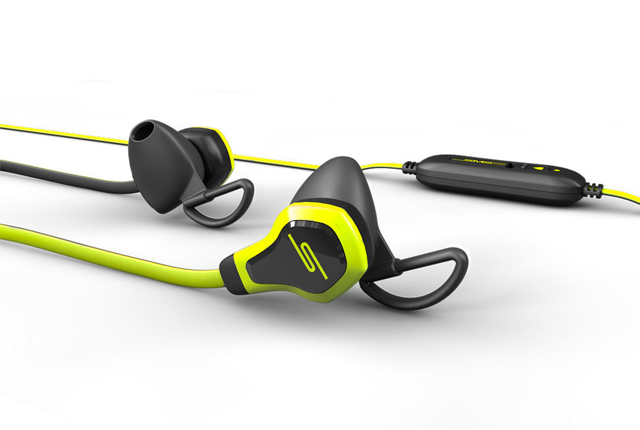 These high-tech ear buds powered by Intel do double duty as headphones and a fitness-tracking device. They offer superior sound quality while also monitoring your heart rate with the latest in biometrics technology. Techies, meet your favorite new running buddy. 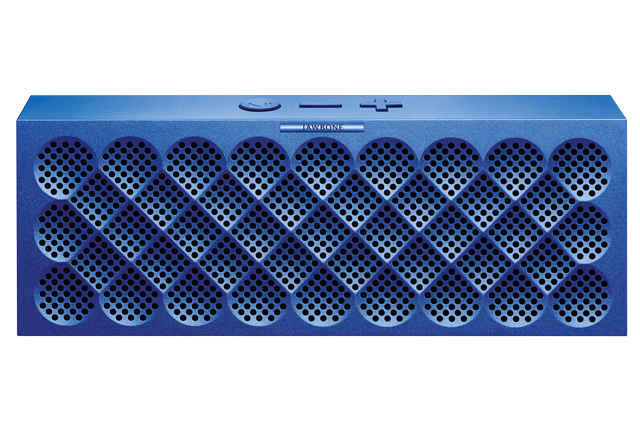 Take your music with you and share it with your friends—Mini Jambox is lightweight, portable, and stylish. 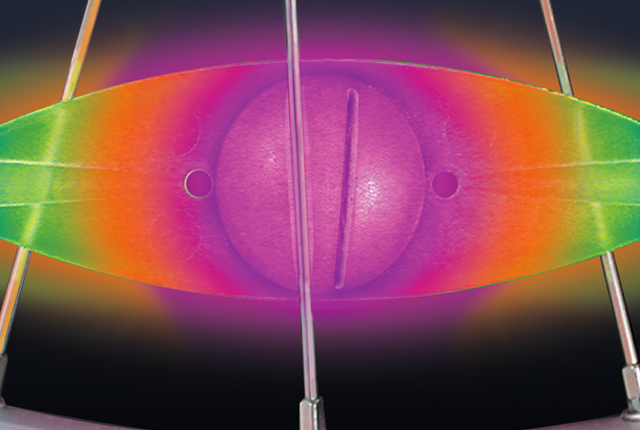 Despite its compact size, the wireless speaker delivers a deep bass so the beat can move you. They say the best camera you own is the one you carry with you. 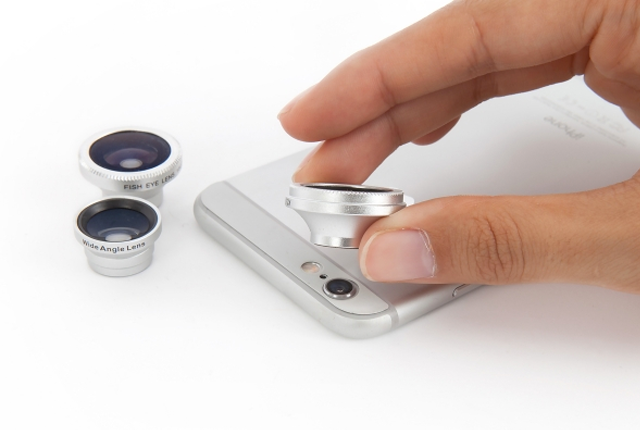 Transform your smartphone and explore the possibility of near-professional grade photography with the Photojojo Lens Series. From Instagram to Facebook, Pinterest to Tumblr—the world is begging for you to share your life in living color. Supporting a growing number of apps, Chromecast allows you to wirelessly stream media to your TV using products you already own. 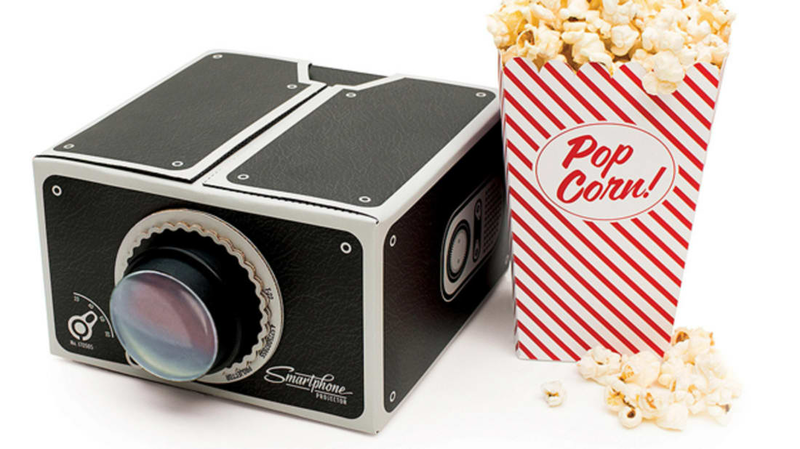 Hook up your smartphone or tablet and unleash movies and more from the confines of a handheld device. This one is for your forgetful friends. Tag it, clip it, tape it, tie it—PebbleBee won't let you lose your precious items ever again. With a battery that lasts up to two years, a loud speaker, and a bright LED, you'll never lose track of your car keys again. A gift certificate may seem like a cop-out, but if you’ve already waited until the last minute the Gyft app is different. 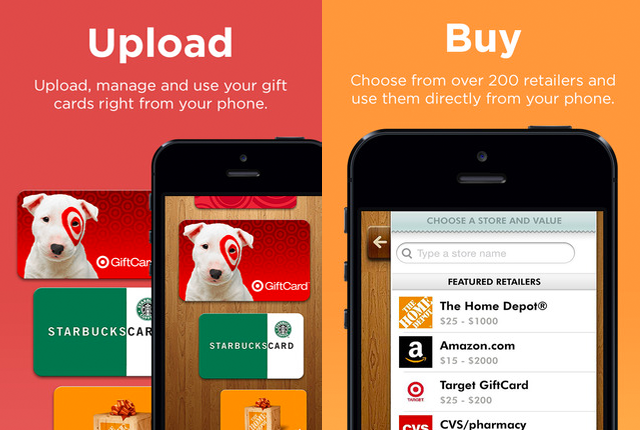 It enables you to send gift certificates from hundreds of retailers along with a personal note. Your friends and family will thank you when they buy exactly what they want, and you'll gather points with every purchase.